Welcome to a special Thursday edition of Demythify; we’re a usual Monday staple! 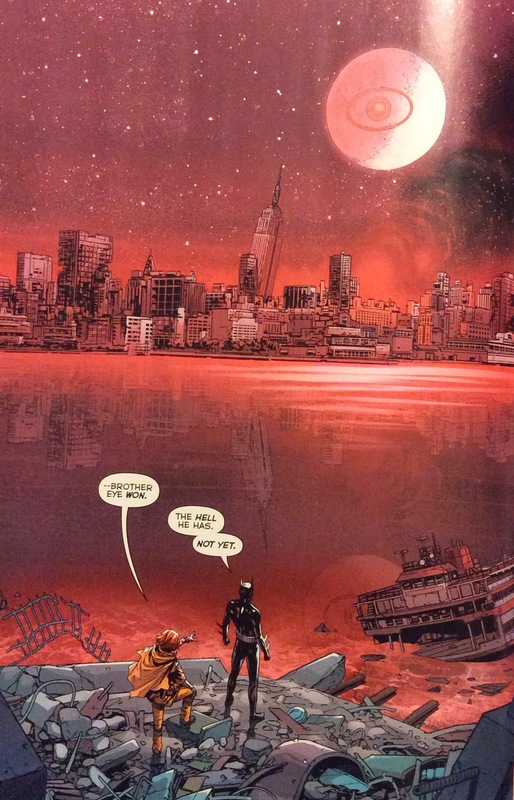 Batman: Eternal #52 (full spoilers here) – the end of Season 1 of the weekly series. 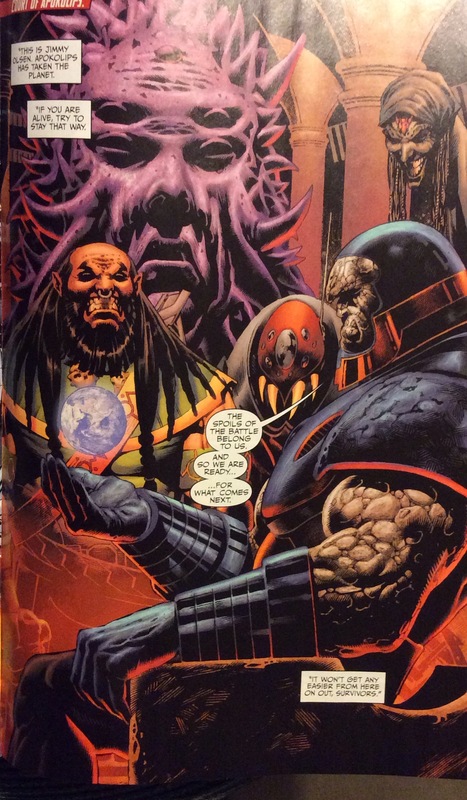 New 52: Futures End #48 (full spoilers here) – another weekly’s end that leads into Convergence. 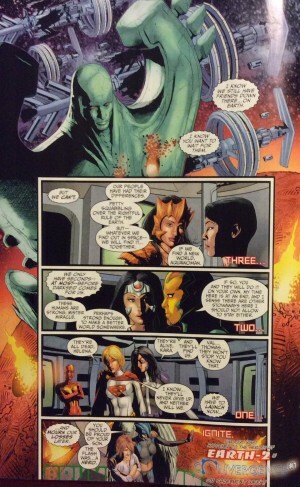 Earth 2: World’s End #26 (full spoilers here) – ditto from preceding. Convergence #0 (full spoilers here) – the launch of DC Comics’ two-month event. It was a mixed reading week though. Let’s explore that through each issue’s last 3 pages. Loving the Batman Eternal ending to the Lincoln March / Owlman plot. 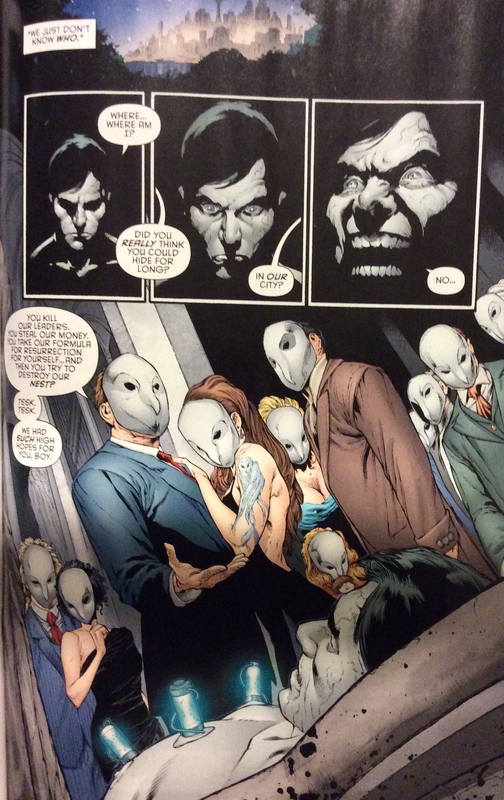 I’m a huge fan of the Court of Owls and am so glad they remain a force in Gotham City. The rest of the issue, and even the last page, seemed subdued and underwhelming; not what I would have expected as the finale of “Season 1” of this weekly series heading into “Season 2” sometime later in 2015. 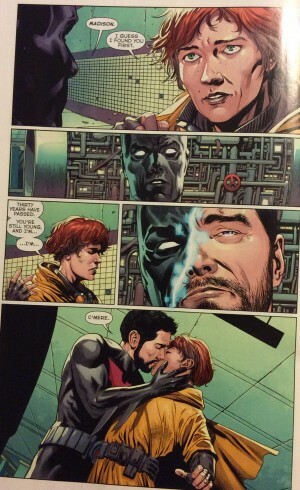 The end of Futures End was not what I expected. While a plus was the fact that it led with its heart with a lot of emotion, I just found the issue and ending didn’t deliver what DC Comics hyped it would, a lead into Convergence #0. 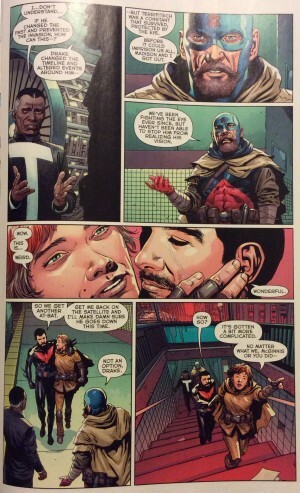 While it seems to set up the post-Convergence Batman Beyond series starring an older Tim Drake, I’m confused about the Convergence connection. Maybe things will be clear in next week’s Convergence #1. Earth 2 World’s End may end on a notion it ties into Convergence #1 (not Convergence #0) – actually noted on the last page – but like with Futures End, I don’t see it. 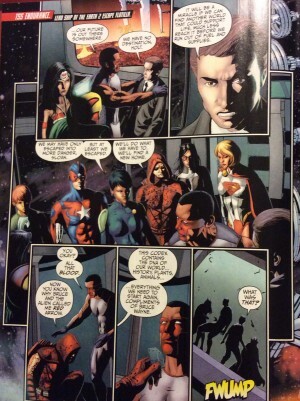 Futures End didn’t have the words “Convergence” on anything in that book’s last page shared above. 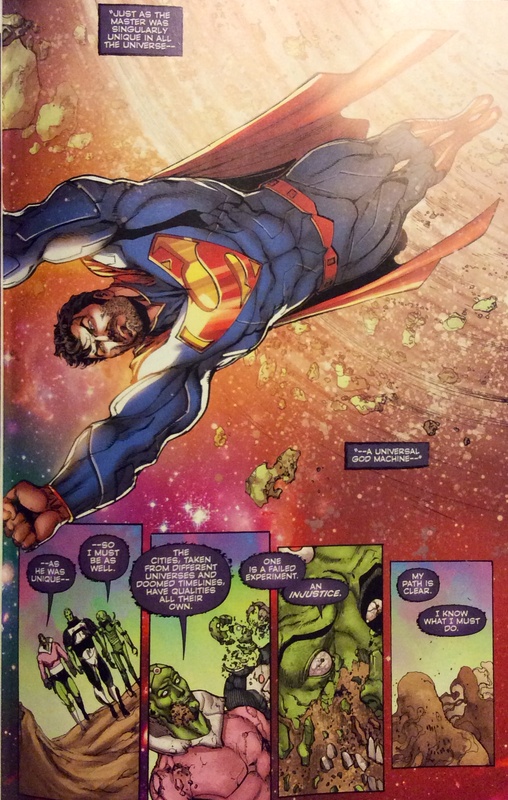 I hope that Convergence #1 can deliver so that DC Comic’s hype machine can be matched in story. Certainly the fact that the above two books don’t seemingly directly tie into Convergence (yet?) doesn’t help me understand how Grant Morrison’s The Multiversity #2, which was also supposed to come out this week, but is delayed to April 29, 2015, actually also ties into Convergence. 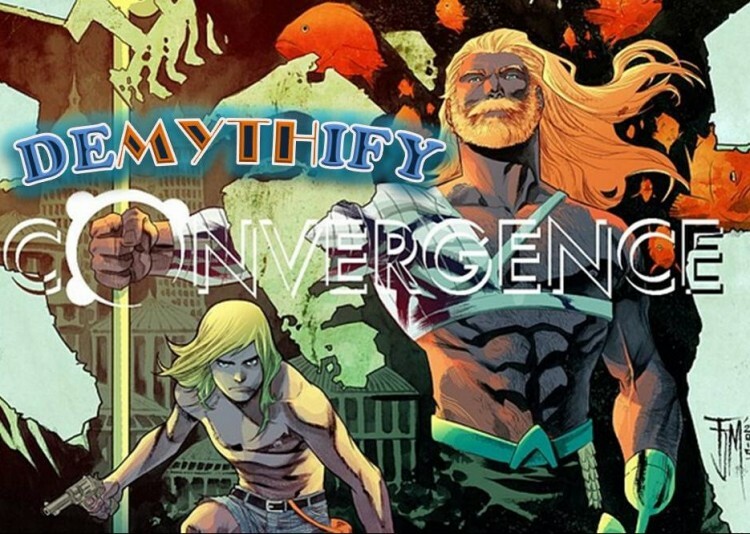 Certainly its multiverse-centric plot makes it the more logical lead-in to Convergence, but it’s now coming at out at the event’s midpoint. Also, back to World’s End, I am curious with Justice League’s Darkseid War coming up in June 2015 Post-Convergence, how much of Earth 2 World’s End will play into that? If at all. Convergence #0 was a beautiful piece of art. 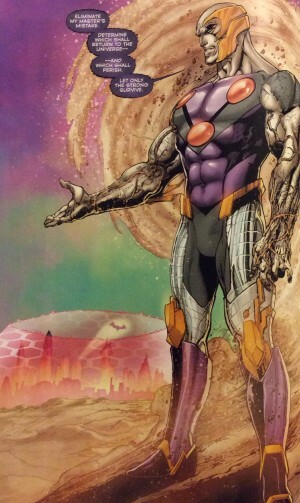 However, with DC Comics revealing its prime villain Telos early on and the premise for Convergence, there was really nothing new added to the Convergence narrative that wasn’t pre-empted by DC Comics’ PR team. That said, the very last page with Telos’ grand reveal does seem to add one possibly new minute element: that perhaps some of the cities that “survive” may in fact be incorporated into the post-Convergence DC Comics multiverse. Hmmm. Which two-shots will make the post-Convergence plung? Perhaps one of the big problems of the internet age is that there is some much information “out there” by sites like ours and by comic companies themselves. The 24 hour news cycle doesn’t help; comic companies try to generate news with some regularity. With solicitations months in advance, and news / interviews by creators / comic company execs, a reader may feel like they already read the much hyped book [insert title here] when that book hits stands. That’s how I summarize my read of Convergence #0 and I also don’t think New 52 Futures End #48 and Earth 2 World’s End #26 delivered on its hyped Convergence connection. Now, they were good stories on their own, but my expectations were raised based on the hype. 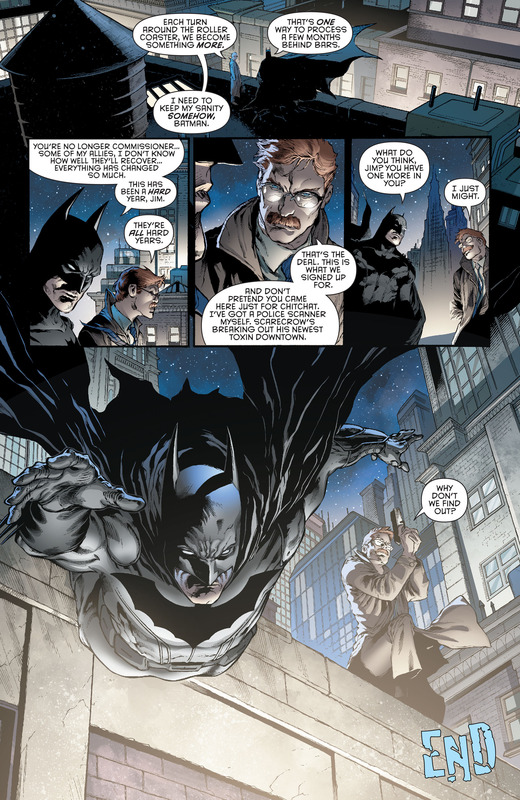 Same goes for Batman Eternal #52. With news that this weekly would get a second season later in 2015 and continue a second weekly run, the ending did nothing to set that up. Again, maybe I’d feel more satisfied with reading that issue if I didn’t know about season two. Not sure if there is a better way to handle comic company PR, but I just felt that I had higher expectations of these four books simply based on DC’s hype machine. 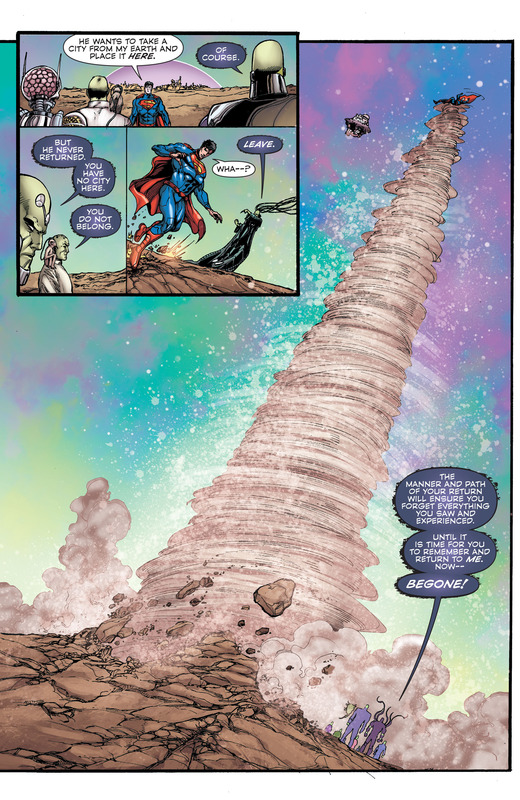 Hopefully next week’s Convergence #1 will right the ship.